Winterbeatz lineup announced including 50 Cent! 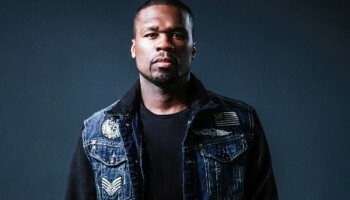 – Spotlight Report "The Best Entertainment Website in Oz"
Winterbeatz lineup announced including 50 Cent! With Supafest gaining worldwide press and being touted as the biggest urban music festival in the world, the organisers, Paperchase Touring and Entertainment, is bringing 4 urban music superstars to Winterbeatz 2011. 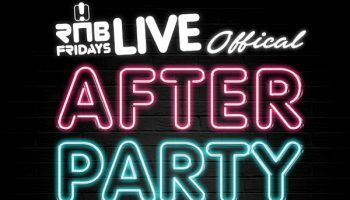 With over 4 hours of live music and shows in Brisbane, Sydney, Melbourne and Perth, Paperchase and Winterbeatz promise another unforgettable urban music experience. Ticketek available for pre-sale to members from Monday July 4th at 9am to Wednesday 6th July at 5pm. General public – Thursday 7th July at 9am (Melbourne only). Ticketmaster available for pre-sale to members from Wednesday 6th July to Thursday 7th July at 5pm. General public – Friday 8th July @ 9am (Sydney, Perth & Brisbane only).